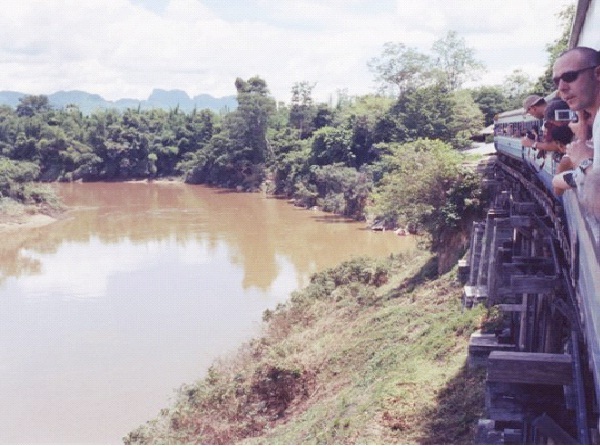 death Railway is actually the Burma Railway, a 258 mile track that runs between Bangkok, Thailand and Rangoon, Burma. Ninety thousand workers and sixteen Allied prisoners of war died while building this railway, as the tracks hug the sides of sheer cliffs. The train passes over rickety wooden bridges, scaring passengers along the way.